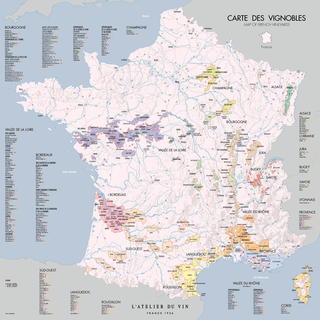 This vineyards map will guide you during your vineyards tour, or will make you dream about it at home. Folded map. Size: 57 x 57 cm.